Sweet and delicious 100% orange juice. It doesn't get any closer to orange than this! 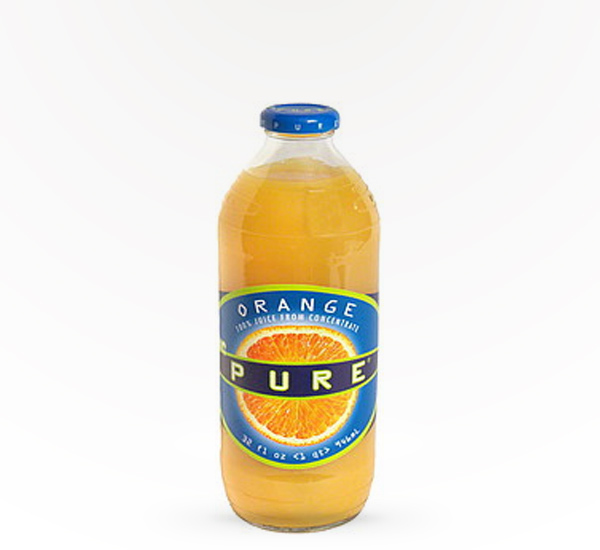 Contains 120% vitamin C.